You may request details of personal information which we hold about you under the Data Protection Act 1998. A small fee will be payable. If you would like a copy of the information held on you please write to Postalbox 49 7040AA 's-Heerenberg The Netherlands. 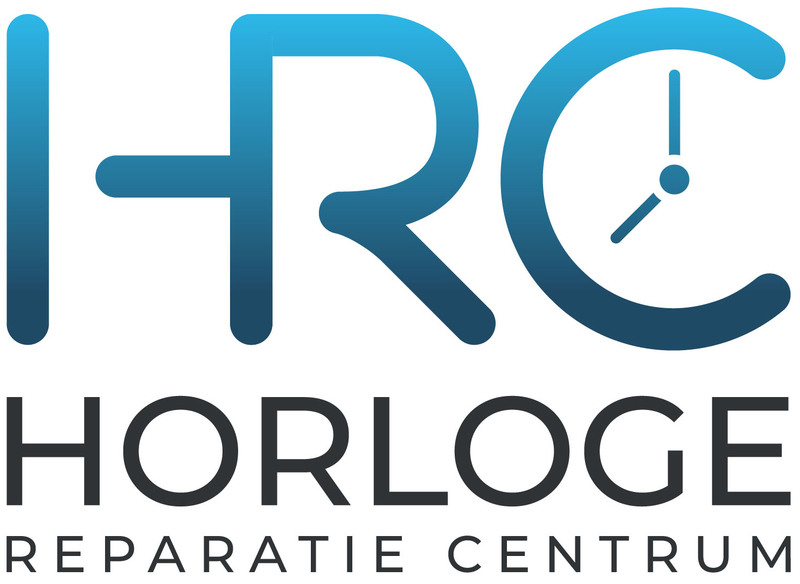 Horloge Reparatie Centrum is one of the biggest watch repair center in The Netherlands. Our team of skilled watch repairer are equiped with high-quality tools and repair almost al watch brands. We are certified to repair many brands including Rado, Tissot and Certina. Watch brands use us for their repairs and now you can use our services as well! Official repair center of many brands, including Oakley. We are authorised to repair many brands including Rado, Tissot & Certina service center. Service and customers are our number 1 priority! © 2019 Horloge Reparatie Centrum. All Rights Reserved.